My Outdoor lounge chair by Woodnotes is designed for relaxed and comfortable seating both inside and outdoors. 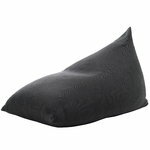 Shaped like a tetrahedron, this contemporary bean bag chair is both sturdy and soft at the same time. 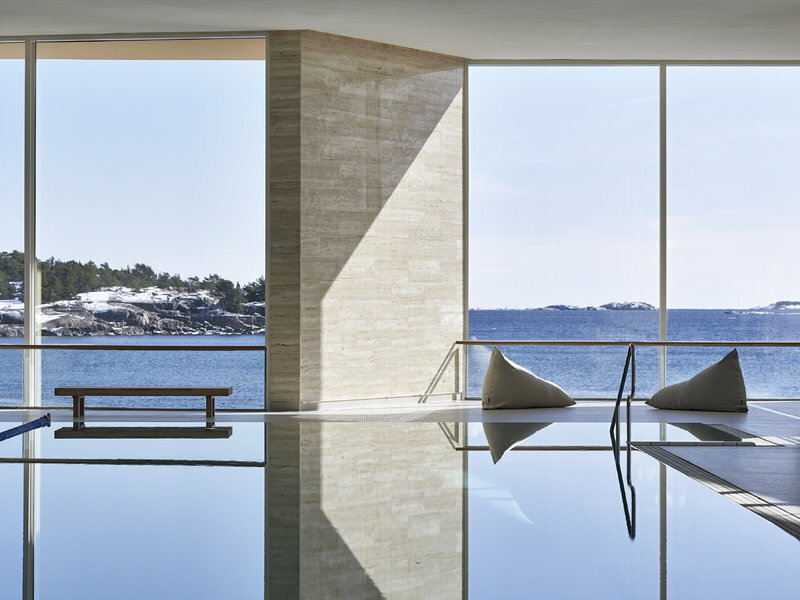 The removable and washable cover is made of soft, wool-like Saimaa fabric that is resistant to moisture, salty sea water, chlorinated pool water as well as the UV rays of sunlight. The lightweight, frameless design makes it easy to move the chair from place to another, and besides indoor lounging, it is perfect for terraces, pool areas and boats. Designed by Ulla Koskinen, Woodnotes’ lounge chairs have been awarded the Interior Innovation Award in 2009. Suitable for outdoor use. Do not leave the product in contact with water for longer time and if wet, allow to dry properly. 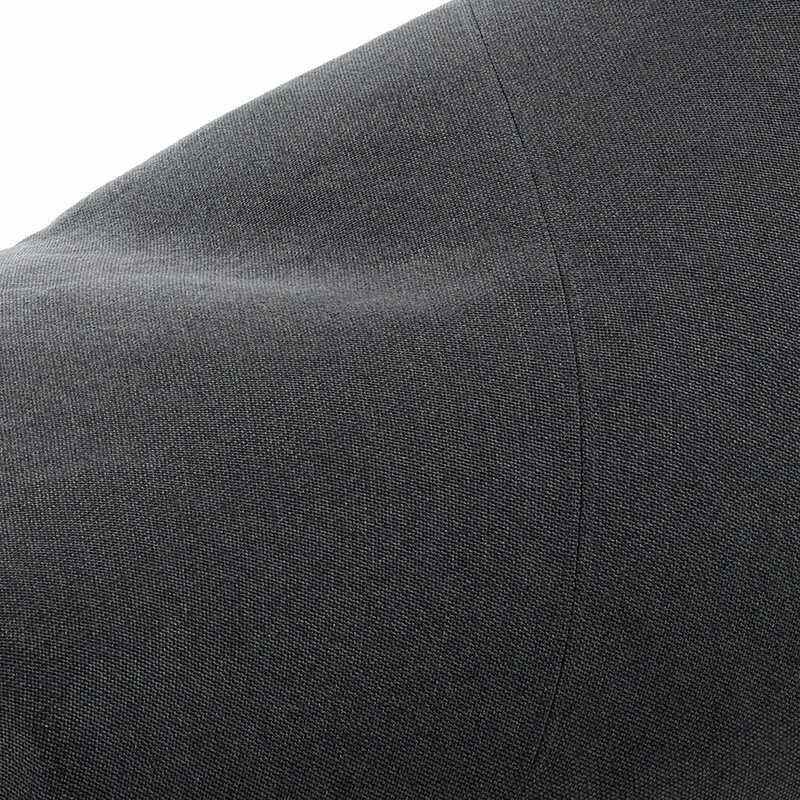 The removable cover is washable.